Construction sites tend to be very dangerous due to the heavy equipment often found there. This equipment includes huge cranes. Tower cranes and overhead cranes are often found on construction sites, particularly those for skyscrapers and other tall buildings. This entry was posted in Construction Accident Lawyer and tagged construction accident lawyer new york on September 21, 2018 by Jeffrey K. Kestenbaum. Safety is one of the most important considerations in any construction project. To be sure, construction incorporates electricity, heights, and machinery, making it one of the most dangerous industries. In fact, it has the third-highest rate of workplace fatalities. Accidents happen quite often, even when there are supervisors on hand. Many of these accidents involve falls. 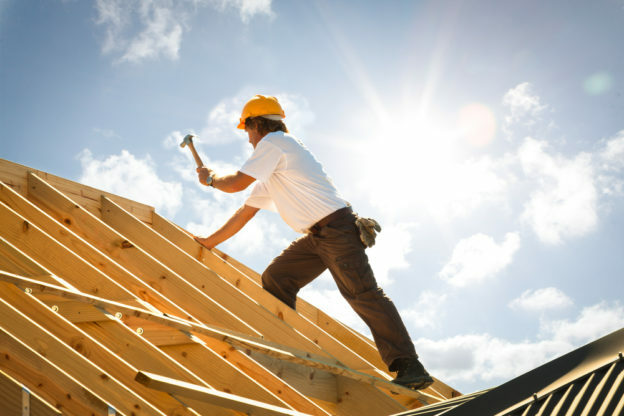 Falls account for 30 percent of fatalities in the construction industry. This entry was posted in Construction Accident Lawyer and tagged Brooklyn construction accident lawyer on March 31, 2018 by Jeffrey K. Kestenbaum. 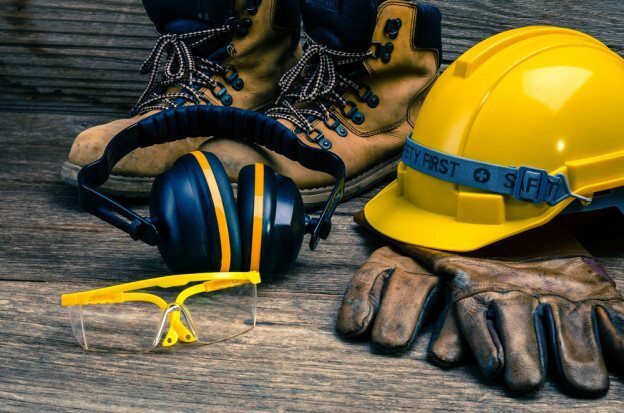 When you think of construction accidents, the things that come to mind may include machinery accidents, power tool injuries or falls. 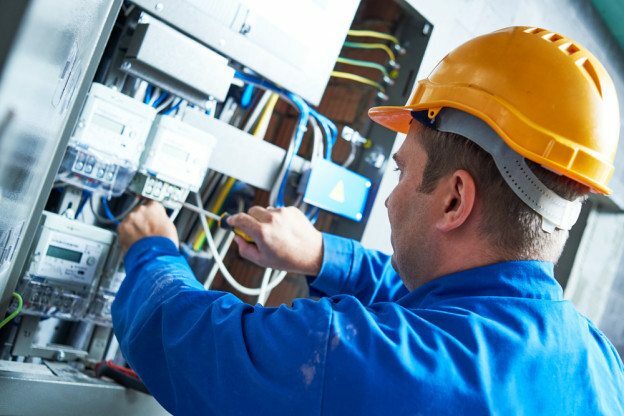 However, one of the most common construction accidents is electrocution. In the United States, electrocution is the fourth most common cause of death among construction workers. Electrocution often leads to critical injuries and even death. Read on to learn how electrocution affects construction workers in New York. This entry was posted in Construction Accident Lawyer and tagged Brooklyn construction accident lawyer on September 14, 2017 by Jeffrey K. Kestenbaum. Working in the construction industry is the leading cause of lead poisoning in adults. In New York, many buildings are older and contain lead paint, lead pipes, lead in the glaze of ceramic floor tiles, and lead in items around the building, such as ceramic products and jewelry. OSHA has guidelines in place to protect construction industry workers from lead exposure on the job. When an employer violates these guidelines, workers can suffer from the effects of lead poisoning. 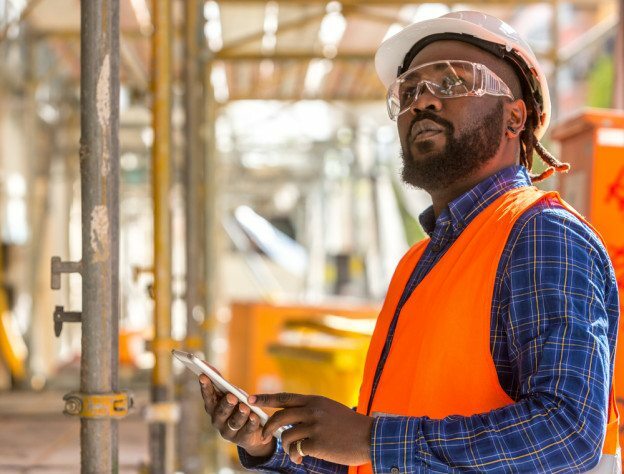 Those who suffer from financial damages as a result of their exposure can seek compensation for their damages through construction accident claims. This entry was posted in Construction Accident Lawyer and tagged Brooklyn construction accident lawyer on June 14, 2017 by Jeffrey K. Kestenbaum. The New York City Building Department recently released a new map – included below – showing the location, age, size, and type of each piece of scaffolding in the city. 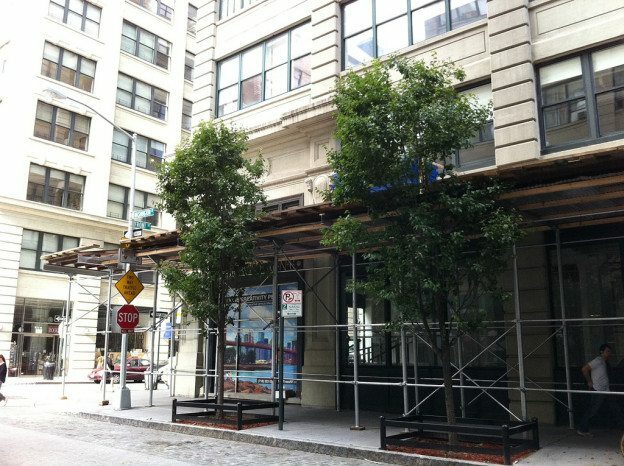 The types listed on the map include construction scaffolding, maintenance scaffolding, and scaffolding on buildings designated as Safe with a Repair and Maintenance Program (SWARMP). Pedestrians and cyclists can use this map to plan their routes to avoid scaffolding when they can and when they cannot, to traverse through these areas safely. This entry was posted in Construction Accident Lawyer and tagged Brooklyn construction accident lawyer on May 16, 2017 by Jeffrey K. Kestenbaum. 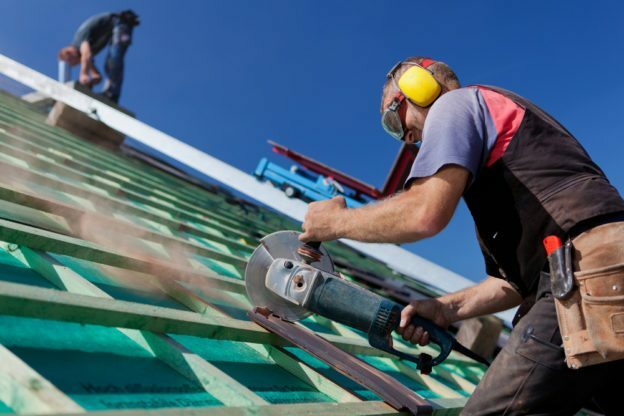 Construction workers face a number of hazards every day. While working with large pieces of machinery and the risk of falls from heights are some of the most common dangers, other risks include exposure to harmful chemicals, exposure to dust and air pollution, and exposure to unsafe levels of noise and vibrations. These exposures may lead to respiratory illnesses, loss of hearing, skin conditions, and numerous other health problems. 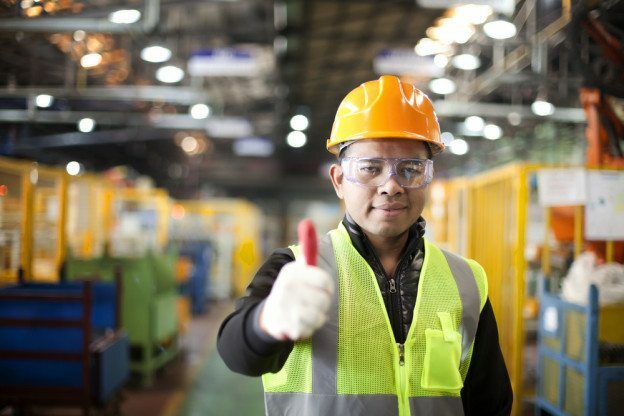 While the Occupational Health and Safety Administration (OSHA) has imposed strict guidelines regarding worker safety and safety standards, injuries and deaths still occur at an alarming rate. 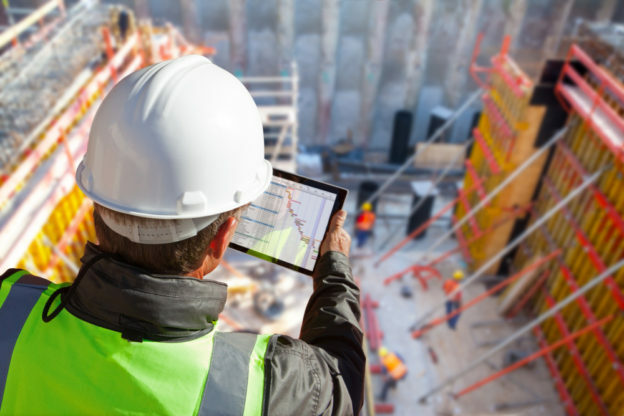 To mitigate risks and increase workers’ safety, SmartSite has developed innovative technology to help the construction industry track hazards and take action to protect workers from harm. This entry was posted in Construction Accident Lawyer and tagged Brooklyn construction accident lawyer on October 16, 2016 by Jeffrey K. Kestenbaum. 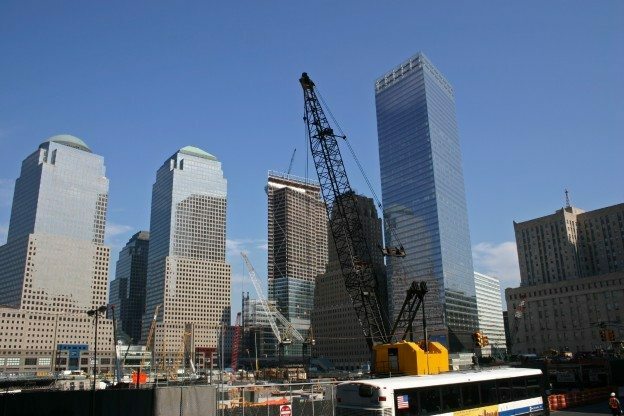 With the increase of building and development throughout New York, it is no surprise that construction-related accidents and fatalities have been on the rise. But the alarming fact is that the upsurge in accidents and deaths far surpasses the rate of new construction, raising concerns about neglected safety safeguards across the state in multiple construction and demolition sites. 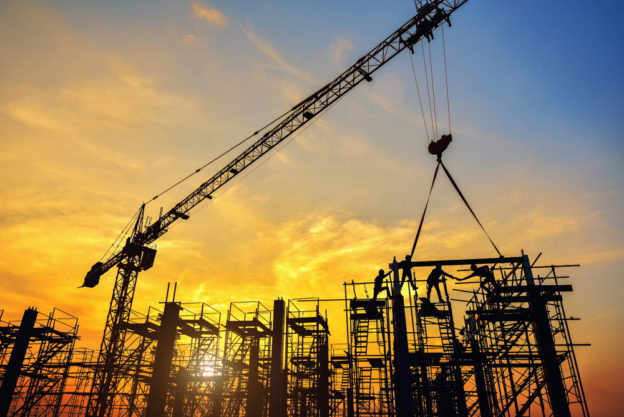 If you have been injured and are disturbed about safety conditions, the construction accident lawyers at the office of Jeffrey K.Kestenbaum can help. This entry was posted in Accident Attorney Brooklyn, Brooklyn Slip & Fall Lawyer, Construction Accident Lawyer and tagged construction accident attorney, construction accident lawyer, construction accident legal action on August 24, 2016 by Jeffrey K. Kestenbaum.